The Mornington Craft Market is on this Sunday from 9-2pm and even with a bit of rain, ALL the stallholders will be there. And let me tell you, there are A LOT of stallholders, this place is always buzzing with talent. So rug up, bring the umbrella just in case, and enjoy the fresh Sunday morning air! 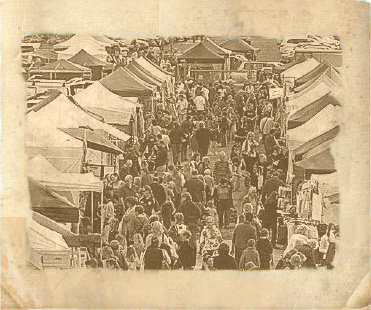 You’ll find the market at the Mornington Racecourse 320 Racecourse Rd, Mornington.